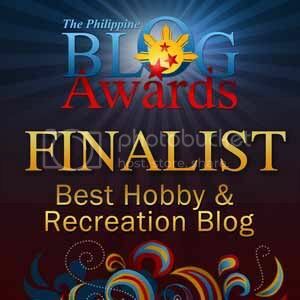 I'd have to thank these guys for reminding me how inadequate I am when it comes to stuff involving hand-eye coordination. 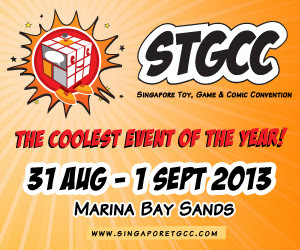 The impressive display of card flourishes is performed by Virtuoso from Singapore. 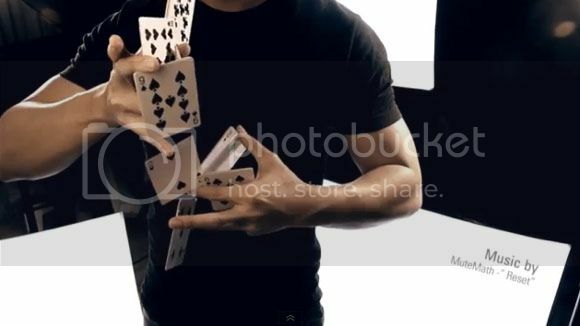 Now I'm pretty sure the video has some great effects and transitions which makes it hard for me to identify if the card trick is more of skills or some effects of transition. Anyways, it's still fun to watch and waste around 2 minutes of your boring life with. UPDATE: Anne Hathaway's The New Catwoman - Please Be Psychotic!